Let AVID Designs hands on approach be the key to your successful project. Design Capabilities - All projects are site specific, zone specific, code specific and most importantly, client specific. 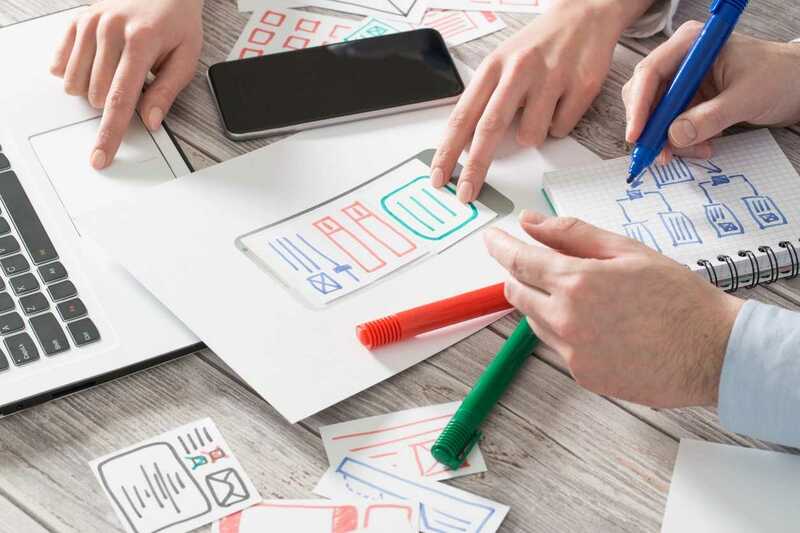 AVID Designs is uniquely qualified to combine these specific qualities to meet the needs of your project. 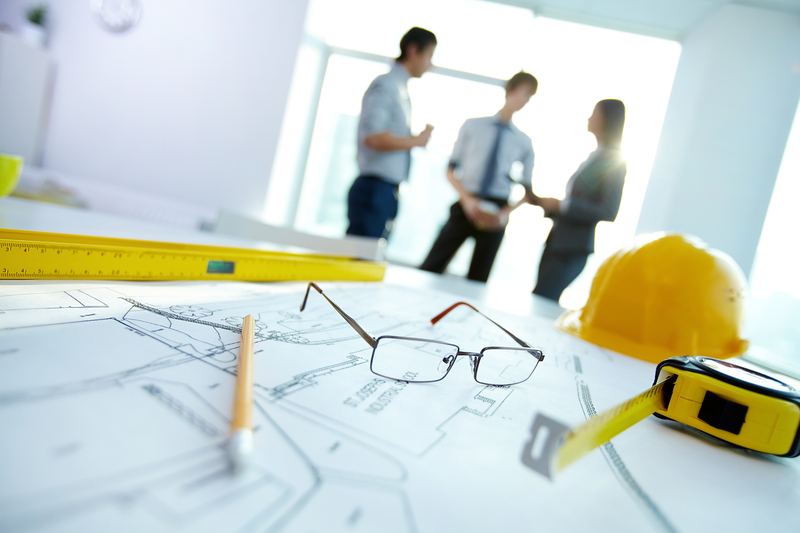 Construction Project Management options providing complete oversight of short to long term construction projects. 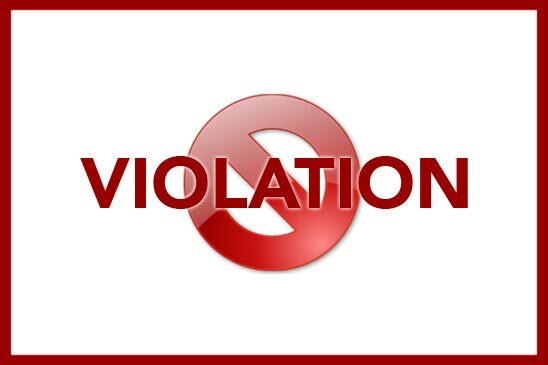 Violation Resolution - Sometime the worst part of building ownership is dealing with open violations. AVID Designs realizes this and will work with you and the various City or State agencies to resolve these items in an expeditious manner. 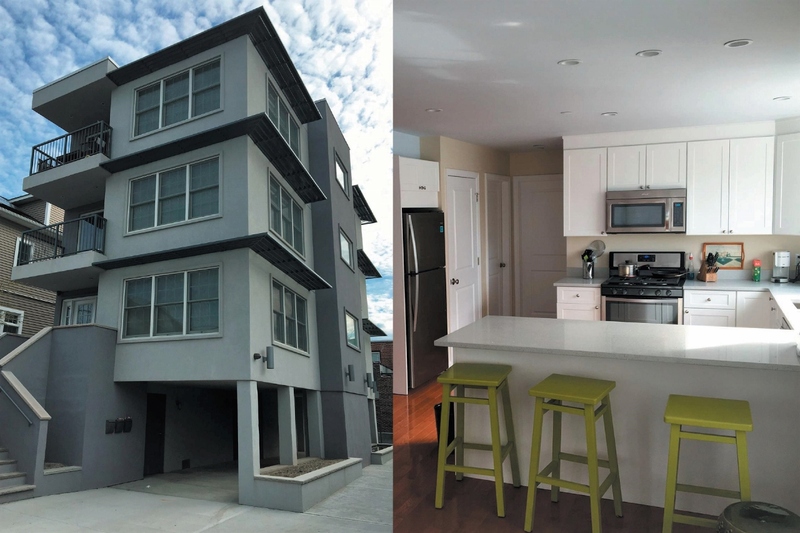 Established in 2003, Avid Designs is an Architectural / Design Build firm located in Staten Island, New York. We have over 6 years of New York City Architectural experience and over 10 years of construction experience, dedicated to the specific needs of the individual client. Our projects range from full design builds of residential and commercial properties to resolutions of Department of Buildings, Environmental Control Board, FDNY and HPD violations. 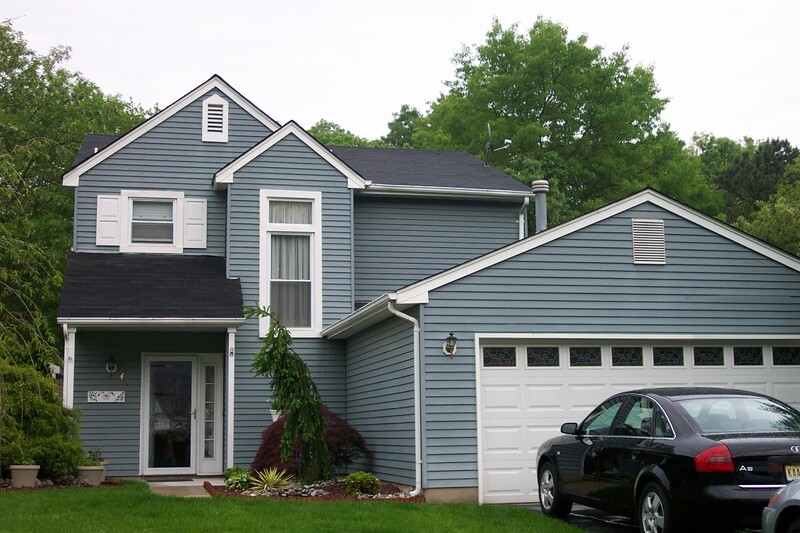 Our staff is experienced with New York and New Jersey State Zoning Resolutions and Building Code Regulations. Let AVID Designs hands on approach be the key to your successful project. Call us today at (718) 227-3724 or simply fill out our Contact Us form and we'll get back to you shortly.